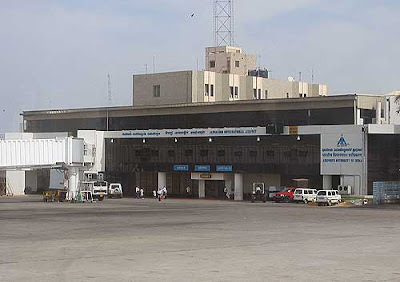 Hopeful that some commercial operations can start from the HAL Airport in the next few months, Hindustan Aeronautics Ltd (HAL) has appealed to the Civil Aviation Ministry to include the airport on the list for regional connectivity. At the Aero India 2017, HAL CMD T Suvarna Raju said when the regional connectivity policy was announced, the HAL Airport was not even on the list. The Kempe Gowda International Airport (KIA) has already achieved the passenger traffic projected for 2020. It grew by 22.5% in 2016, recording a footfall of 22.18 million passengers. Raju said, “Normally, a state or city will be proud to have two airports.” However, through an agreement with the government, the Bangalore International Airport Limited (BIAL) had mandated that no other commercial airport should be allowed within a radius of 150 km from KIA. HAL Airport, which was the city’s sole domestic and international airport for decades, was shut in 2008. All operations, barring VIP flights, were stopped at the old airport once KIA opened at Devanahalli. However, there have been demands from several quarters to at least operate short haul domestic flights from the old HAL Airport.